You are browsing the Blog for Volvo. Volvo creates accident free driving cars with some of the technologies it is developing in its quest toward. 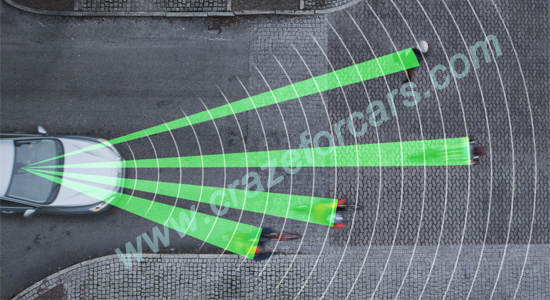 Pedestrian and animal detection is the part of Volvo City Safety System, which comes standard in the various models. This system automatically slams on the brakes if it calculates that an accident is imminent, and can completely prevent accidents if the car is moving at less than 19 mph. Vehicle to vehicle communication is a wide program being developed by a syndicate of automakers in union with government. This technology lets cars warn each other about hazards, even when the driver lacks line of sight view of any pressure. 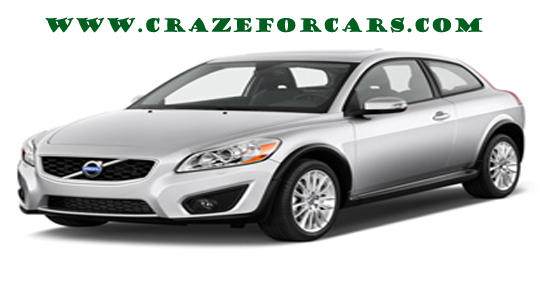 Volvo is developing technology of automatic parallel parking is one of the promises of independent cars. Adaptive cruise control has been the steer assist component would add an element where the car could not only handle braking and rushing, but also navigation when driving in slow moving traffic. 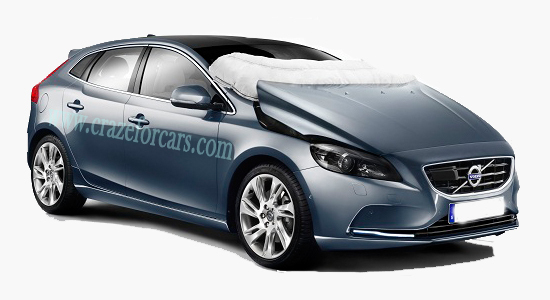 Volvo is developing all these technologies and the goal of injuries involving Volvo cars by the year 2020. The Volvo C30 is offered in T5 and T5 R-Design, each offering a Premier, Premier Plus, and Platinum trim level. All trim levels are powered by a 227-hp turbocharged 2.5 liter inline five cylinder engine; matched with a six-speed manual transmission or five-speed Geartronic automatic. 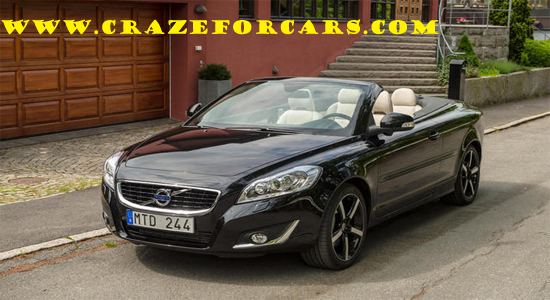 Volvo C70 comes in one model, a hardtop convertible. It is powered by a 227 hp turbocharged 2.5 liter inline five cylinder engine matched with a five speed Geartronic automatic transmission. Safety features include electronic stability and traction control and anti-lock brakes with brake force distribution. 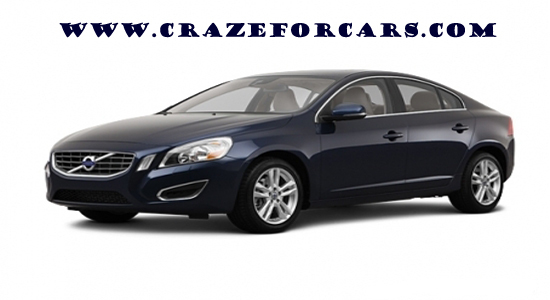 Volvo S60 comes in two models, a front wheel drive T5 or all wheel drive T5 or T6 sedan. Included on the T5 is a turbocharged 250 hp five cylinder, the T6 includes a turbocharged 300 hp 3.0 liter six cylinder engine. Both are matched with a six speed Geartronic automatic transmission. 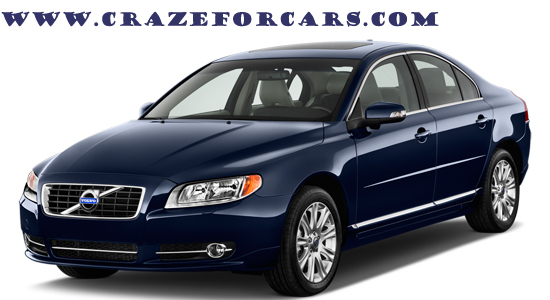 Volvo S80 is available with a 240 hp 3.2 liter inline six cylinder engine or a 230 hp 3.2 liter PZEV engine. The T6 is available with all wheel drive and a 300 hp turbocharged 3.0 liter inline six. Both engines are matched with a six speed Geartronic automatic transmission and the T6 AWD includes sport mode. 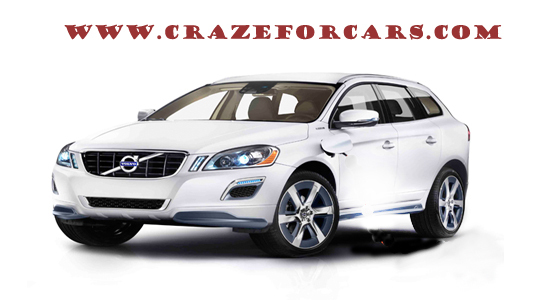 Volvo XC60 is powered by either a 240 hp 3.2 liter inline six cylinder, or 230 hp 3.2 liter PZEV engine. But can also be ordered with a 300 hp 3.0 liter turbocharged engine, and even a new 325 hp 3.0 liter turbocharged engine, depending on the trim level. All engine variations are matched with a Geartronic six-speed automatic transmission. 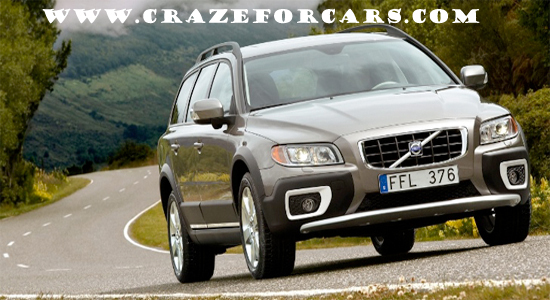 Volvo XC70 features higher ground clearance and SUV styling. 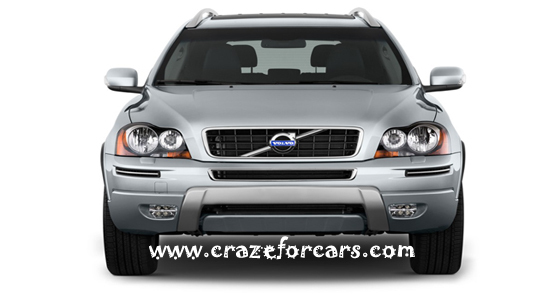 Available in all-wheel or front wheel drive the XC70 3.2 features a 240 hp 3.2 liter inline six. A 230 hp 3.2 liter PZEV engine is available. The all wheel drive XC70 T6 includes a 300-hp turbocharged 3.0-liter inline-six engine. Volvo XC90 seats up to seven people. Rear and front passenger seats fold down to provide more cargo room. A second row child booster seat is standard equipment. The 240 hp 3.2 liter inline six is available with front wheel or all wheel drive, matched with a Geartronic six-speed automatic transmission, allowing driver selectable shifting.